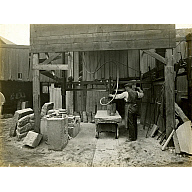 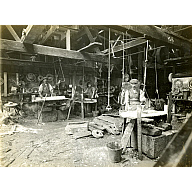 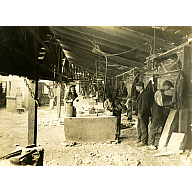 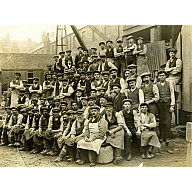 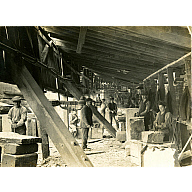 Aberdeen's most famous industry is well represented in the collections, with an emphasis on hand tools, photographs and business records. 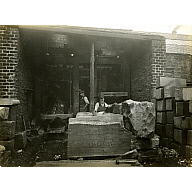 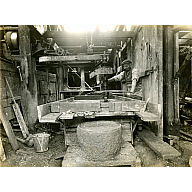 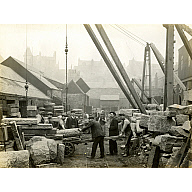 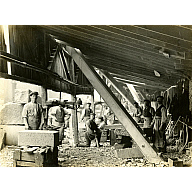 Aberdeen Art Gallery & Museums also recently acquired the remaining minutes of the Aberdeen Granite Association, completing the set from 1887 to 1983. 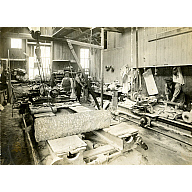 All of these collections are available to view on request. 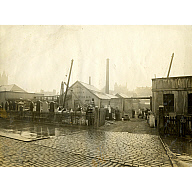 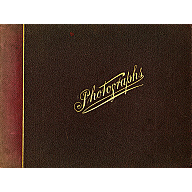 The small selection of photographs here clearly shows the human stories wrapped in the history of the Granite City.